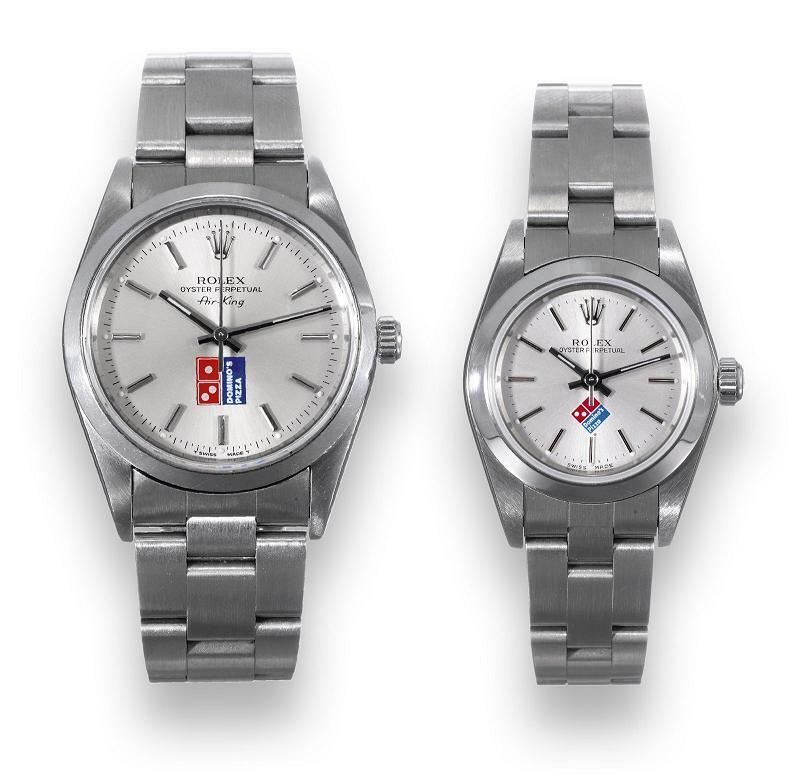 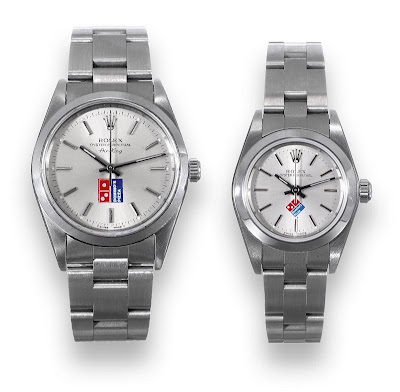 Collection of 'Creative Pizza Inspired Products and Designs' from all over the world. 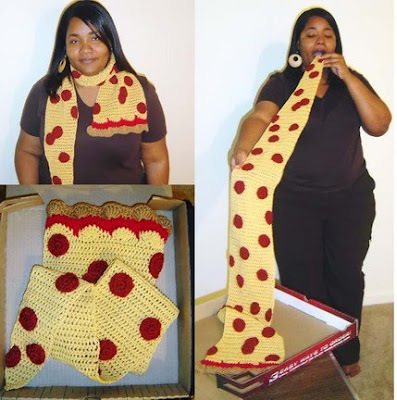 Pizza Scarf: Creative scarf design inspired by pepperoni and cheese pizza. 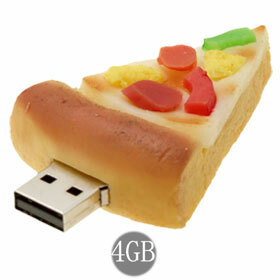 Pizza USB Drive: This pizza shaped USB drive can hold 4GB data. 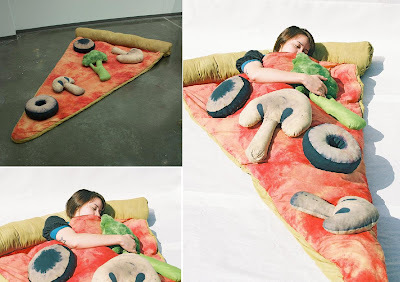 Pizza Sleeping Bag: This slice of pizza sleeping bag is handmade and comes with broccoli, olives, pepperoni, and mushroom pillows. 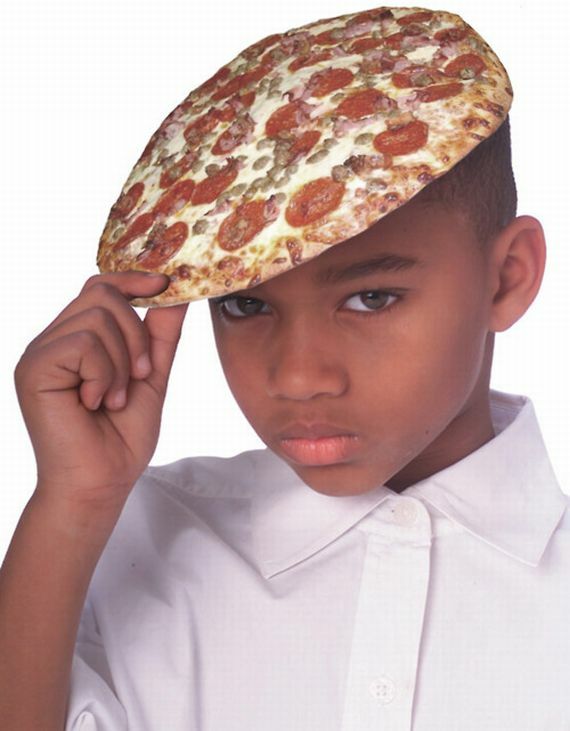 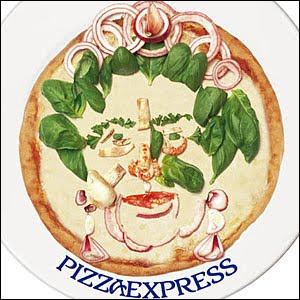 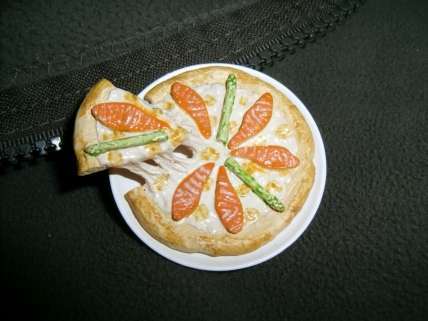 Pizza Brooches: These Japanese pizza brooches come with floating pizza slices. 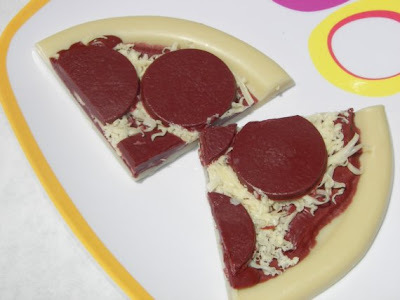 Pizza Soap: Delicious looking soap shaped like two pizza slices. 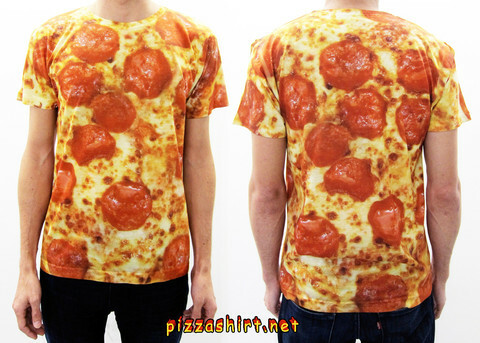 Pepperoni Pizza Shirt: This Italian-inspired shirt was designed by Pizzashirt.net. 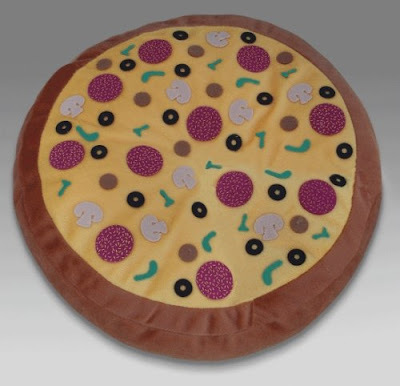 Pizza Pillows: These cool pizza pillows can be a fabulous addition onto a bed, chair, sofa, etc. 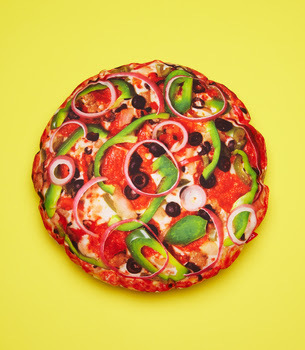 Queen's Face Made From Basils and Onions on a Pizza: Edible faces of British celebrities were created from fries and pizza ingredients. 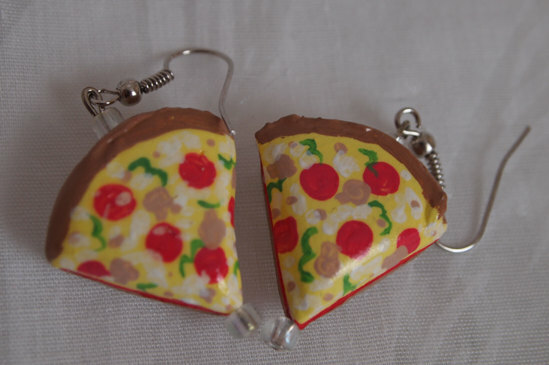 Pizza Earrings: Cool earrings come in the shape of pizza slice. 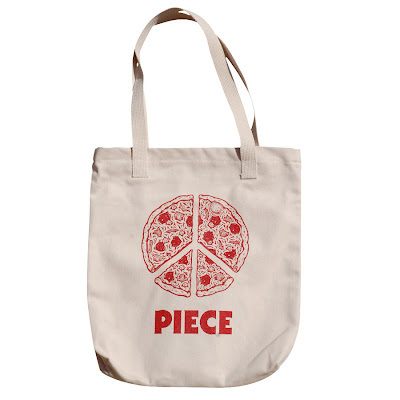 20 Cool and Useful Kitchen Tools - Part 2. Creative iPhone Inspired Products and Designs. 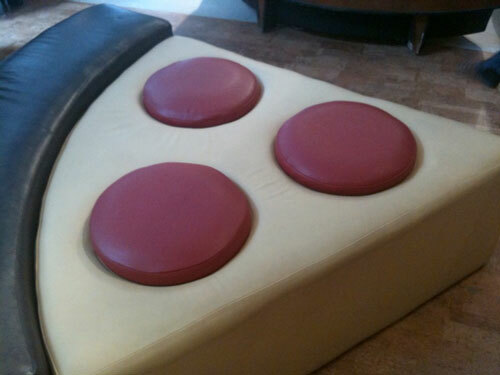 15 Cool Desk Lamps and Creative Table Lamp Designs. 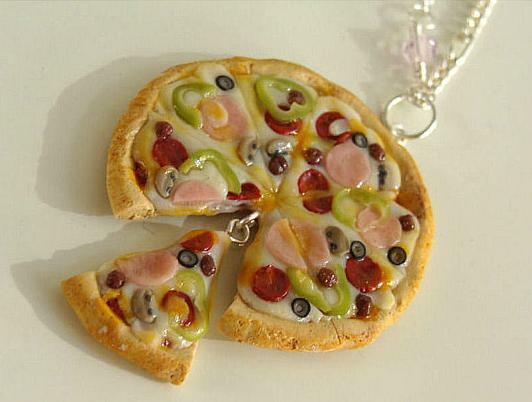 15 Creative Buttons Inspired Products and Designs - Part 2. 15 Creative Fruit Bowls and Cool Fruit Holder Designs - Part 3.